Airlines hate giving anything out for free. In fact, amenities that used to be gratis now often come at a price. Many airlines even ask you to pay for things as simple as a pillow and a blanket. After you’ve paid for your movie and your snack box and your miniature bottle of wine, there are still a couple of things you can get for free on a flight if you just ask for them. The problem is that airlines have spent so long charging us for so many things that consumers don’t expect to get anything without whipping out their credit card. We spoke to flight attendants, pilots, and even a few airline executives to find out the few small things passengers can still expect to get for free in flight. Many airlines have slippers or socks available for all passengers, particularly on long-haul flights. The reason for this is that no one wants folks padding to the bathrooms in bare feet. Nobody wins in that situation. Be kind to your flight attendant and you might just score yourself a comfy pair. Even if they aren’t typically available in coach, there are always leftovers from First Class. Most flights do come equipped with miniature dental hygiene kits. All you have to do is ask for one. Fresh breath is better for everyone on the plane. Many of the major airlines have special kid-activity packs to help keep children occupied on the flight. These can vary from coloring books, to portable devices loaded with games and movies. 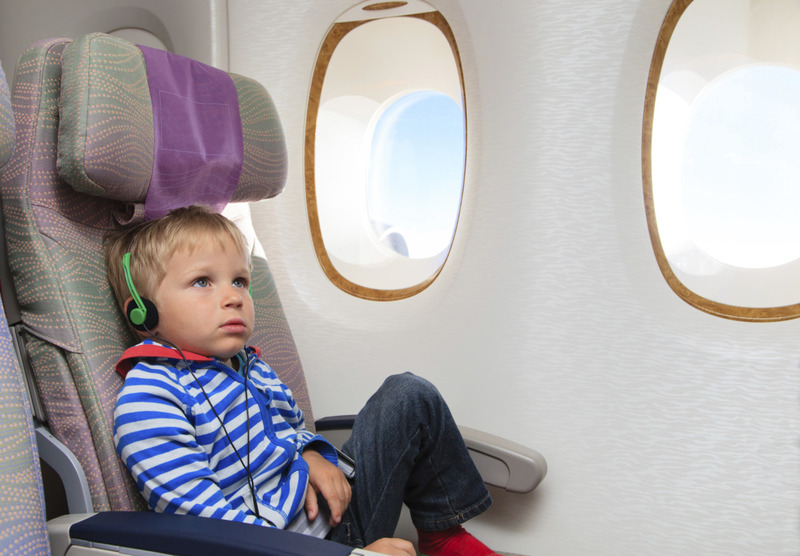 Remember, it is in everyone’s best interest to keep the kids calm and happy (and quiet) in the air. Even though flight attendants can’t give you any medication (even over-the-counter stuff), they can provide you with Band-Aids, Neosporin, and other medical supplies. Even though serving food on a plane has gone the way of the Dodo, there is often food leftover from First Class. If you are starving, make sure to ask the flight attendant if there are any meals left over and she may be able to slip you something delicious as long as you don’t go bragging about it. We hardly notice just how loud it is on a plane until it is time to try to fall asleep. Most airlines keep a supply of ear plugs on hand for this very problem. 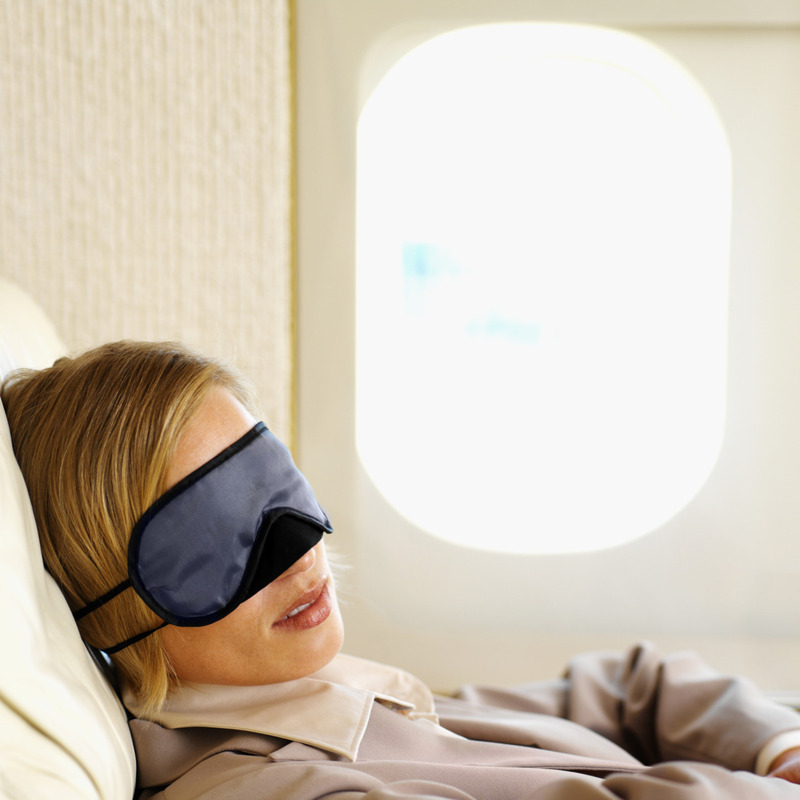 The cabin crew may not hand them out to the whole flight, particularly if you are flying during the day, but most airlines have plenty of sleeping masks on hand, particularly for overnight flights. Most passengers are scared to ask for too much. Don’t be. You paid a lot for your plane ticket. You can ask for more than one drink when the drink cart comes by. You can ask for five drinks at once. You can also ask before or after the cart is in the aisle. If your flight attendant gives you a sideways glance just give them a smile. Want to meet your pilot? Just ask. Most airlines are incredibly gracious with giving you a tour of the cockpit as long as it doesn’t become disruptive. Thanks to Jo Piazza at Yahoo Lifestyle.